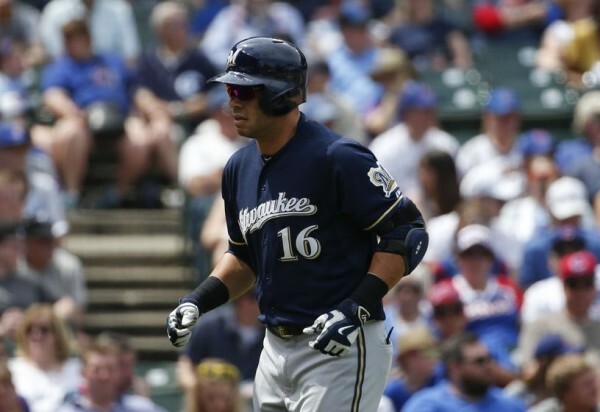 The Pittsburgh Pirates, where Aramis Ramirez began his major league career, acquired the third-baseman via trade from the Milwaukee Brewers in return for minor league pitcher Yhonathan Barrios. The Pirates, trying to catch up with the St. Louis Cardinals in the NL Central (six games behind) while leading the Wild Card race at the moment, will also receive cash considerations for the deal, partially due to Ramirez, hitting free agency at the end of this season, is still owed part of his $14 million deal for 2015. The Pirates have dire need for their former player because of their infield injuries, as regular third baseman Josh Harrison and shortstop Jordy Mercer both out at least another month. Ramirez, 37, is in the stage of a career winding down. He has hit 11 home runs so far this season with 42 RBIs while batting .247, his lowest since 2010 when he was still with the Cubs. He is 7th among active players with 380 career home runs, and has hit in double figures when it comes to homers for 15 consecutive seasons, beginning with his breakout season for the Pirates in 2001 when he hit 34 home runs. Barrios, 23, is an infielder-turned-reliever who can reach the high 90s with his fastball. He is 1-3 with a 2.68 ERA in 33 appearances between Double-A and Triple-A this season.